Fidelity Freight Services provides nationwide service throughout the US and Canada. We specialize in LTL and truckload freight hauling. We have experience in providing all types of equipment for your freight needs from air ride vans to open trailers with multiple axles or job site deliveries using trailers with lift-gates. We pride ourselves on making sure that all of your freight needs are handled with no headaches. We use a collection of over 15,000 carriers, which allows your freight to remain on the same truck it was loaded onto, reducing the chance of damage and lowering transit times. Fidelity Freight has provided nationwide flatbed shipping services since 1991. With Fidelity Freights’ flatbed shipping, you get low rates, fast response, rapid transit times and reliable cargo management. Our dedication to customer service, attention to detail, and direct route shipping assures that you receive problem-free quality shipping. All loads insured up to $100,000. RGN or removable gooseneck (allows driving of equipment on and off trailer). 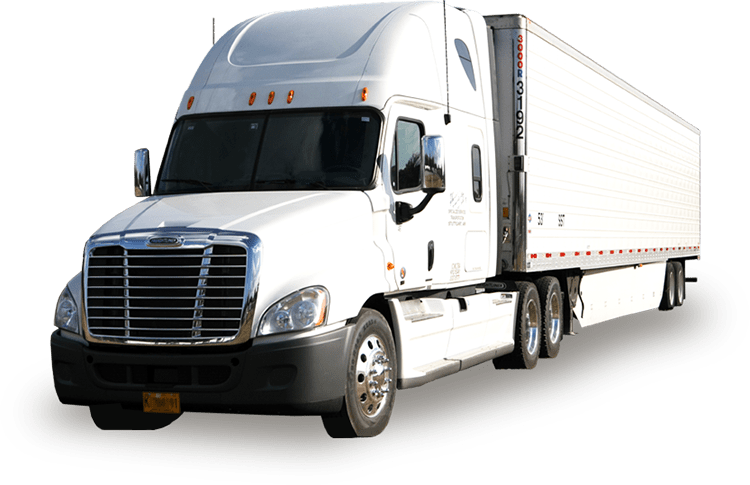 If you have large cargo or a dock situation that only allows side or ground unloading, then consider Fidelity Freight to provide you low cost, reliable flatbed shipping with rapid transit times. We also offer this Equipment: Enclosed Trailers, Vans, Refrigerated, Air-Ride, Logistics, Lift-Gate, Curtain Side and Straight Trucks. Please contact us for more information on our freight services or request a quote by clicking the button below.